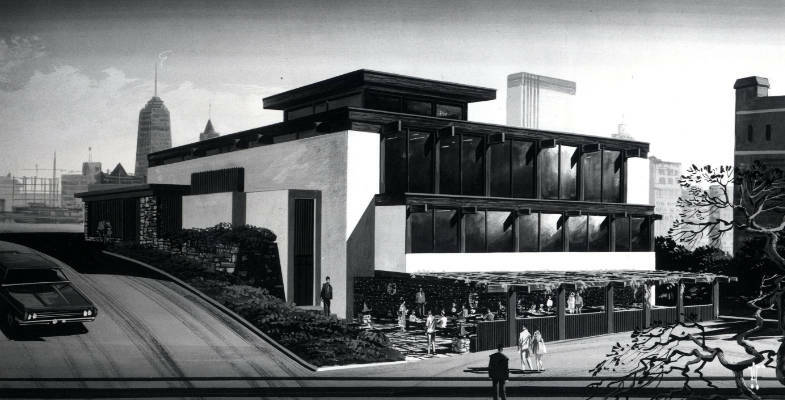 Thursday, December 6, 2018 | 7:00 p.m. to 9:30 p.m.
Works in Progress provides an opportunity to keep abreast of current architectural scholarship through presentations by scholars, preservationists, and curators. 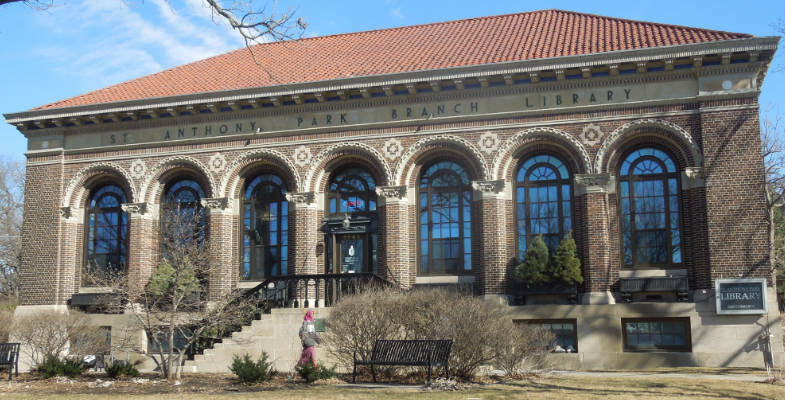 Historian Greg Gaut will describe the sixty-six libraries built in Minnesota with Carnegie funding between 1900 and 1918, evaluate their impact, and summarize what has happened to them over the century, focusing on how architects adapted those that are still used as libraries. 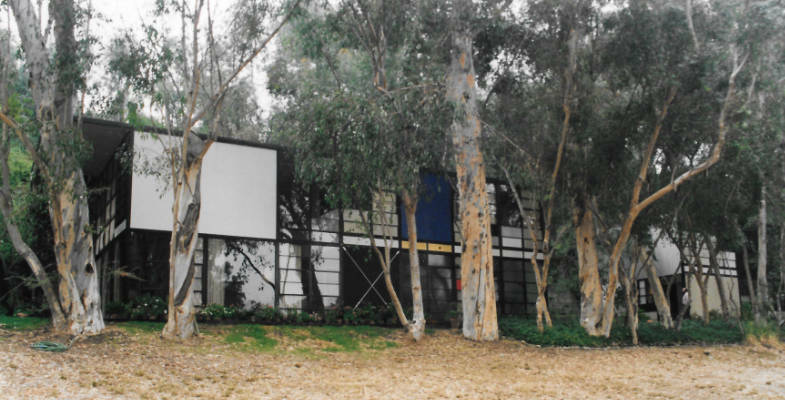 Well-known Mid-century Modern architects such as Charles Eames, Eero Saarinen, Richard Neutra, and Minnesota’s Ralph Rapson participated in a unique Los Angeles program known as the Case Study Houses. Architect Gordon Olschlager will discuss the effort to preserve these important cultural resources in the wake of intense economic pressures. Historians Kimmy Tanaka and Jonathan Moore will discuss how Reiko Umetani Weston introduced many Minnesotans to Japanese cuisine and culture through her Fuji-Ya restaurant. Arguably, however, her greatest influence was reconnecting a city to its river. Where: Christ Church Lutheran by Eliel and Eero Saarinen, 3244 34th Avenue South, Minneapolis, MN 55406.